This is arguably one of my favorite things to eat in the world – Pho Bo – Vietnamese Beef Noodle Soup. My love affair with it began in college and I’ve been hooked ever since. There’s something about slurping down a spoonful of rich, savory beef broth, paired with flat, soft rice noodles, and then add a mouthful of fragrant herbs like basil, spring onions, bean sprouts, mint, and cilantro to the mix. Oh! and who can forget the squeezed lime as the finishing touch. It’s heavenly. 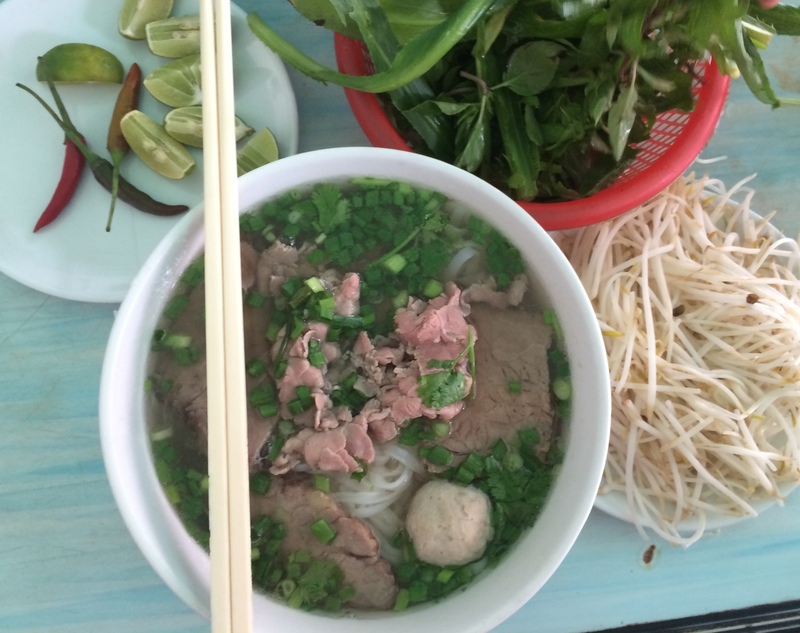 Even though I’ve been told that Danang is not a town famous for its pho but one MUST venture out and try how the locals like their pho when in Vietnam, right? 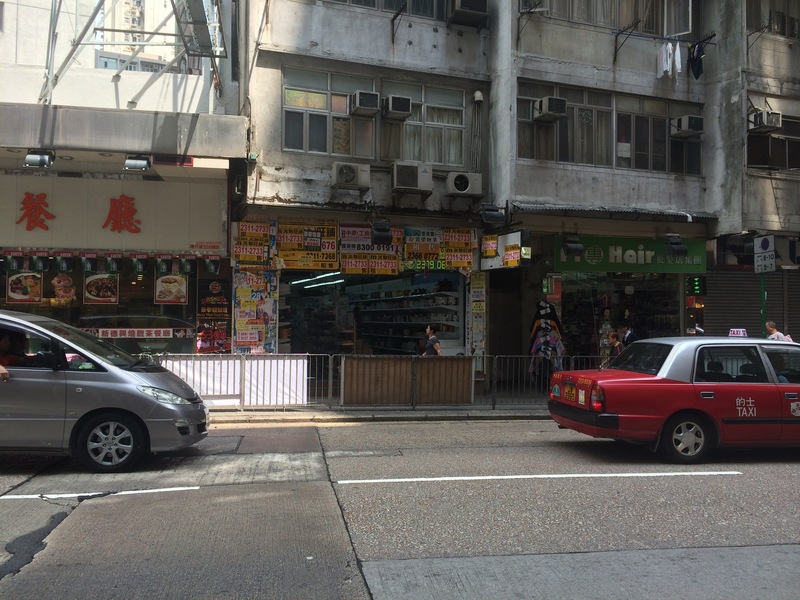 If you’re a budget conscious shopper like me, I know you get quiet a thrill when you come across these small hidden gems, tucked away from the bustle and hustle of Hong Kong. On my way to get Vietnam visa for our upcoming vacation, I stumbled across this hole-in-the-wall pop up store on Wanchai street. I was ecstatic because A. I’ve been thinking about getting a new set of dinnerware, bowls, and serving plates, but didn’t want to go to Ikea because the selection there is really lacking. 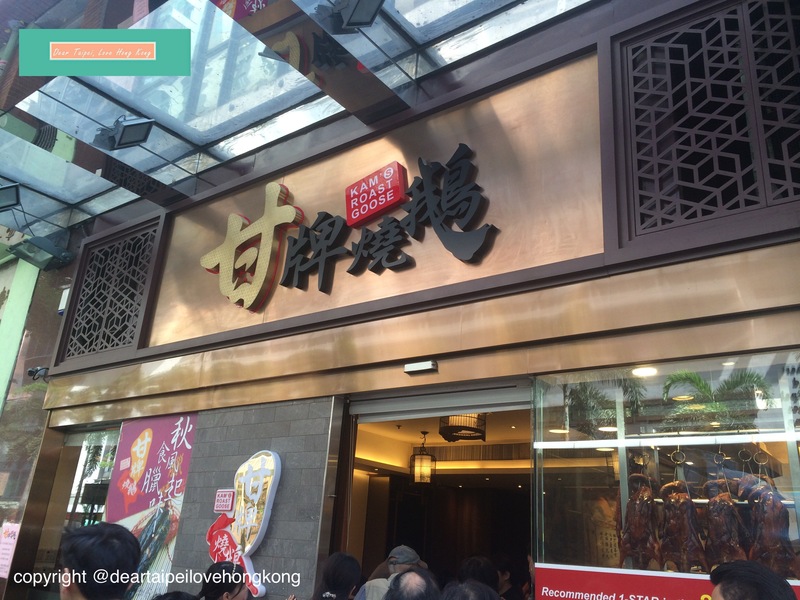 B. I didn’t want to pay over-the-top prices, because let’s face it, living in Hong Kong, what is NOT over-the-top $$$? I have no idea why the kids love them but every time when I tell them sushi is what’s for dinner, they jump up and down in excitement and shout “sushi, sushi” in unison. 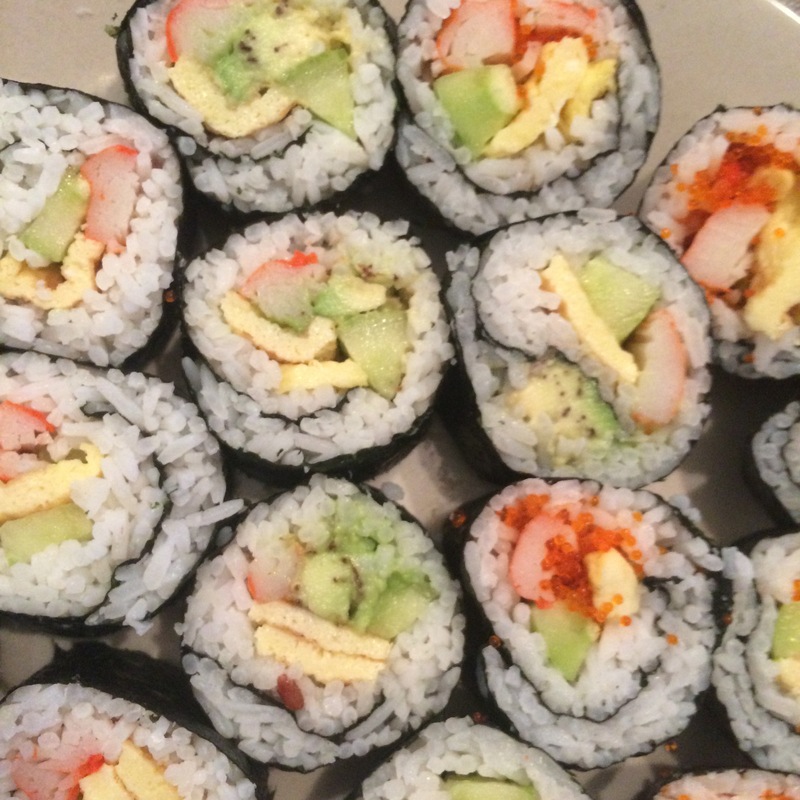 Tonight, in addition to making sushi, I also wanted to attempt to make california rolls for hubby. 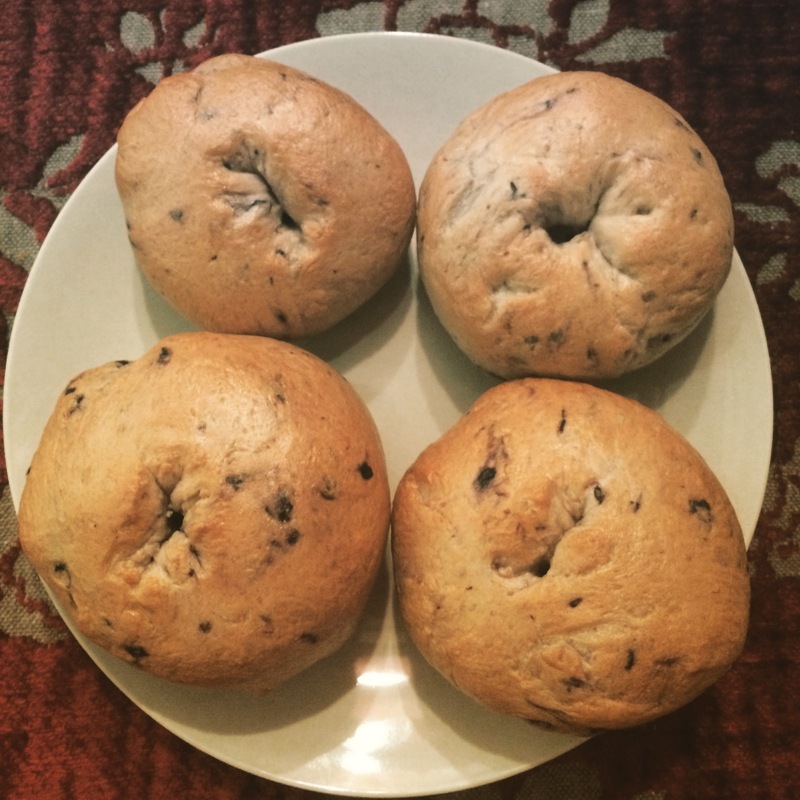 Bagels are a part of my adultolescent memory growing up in Long Island, New York. When we first moved there, everything was so foreign, but yet, so many things were the same and by that I mean, the food, our life style, the way my mother tried to raised me and my sister. We didn’t embrace the American culture immediately but if there was one thing that my mother couldn’t resist, it was a toasted bagel. I’ve never had it until we moved to Long Island, well, I’ve not had a lot of things until we moved to the U.S… Anyway, I have fond memories of going to the bagel shop with my mother on Saturday mornings, picking up a dozen bagels, and eat one immediately after we get home – slightly toasted with cream cheese. That was a match made in bakery heaven. Maybe because they’re the first bagels I’ve ever had, or maybe because New York bagels are simply the best, the bar for bagels has been set high. In Asia, good bagels are hard to come by. They’re just not quite right, often too soft. 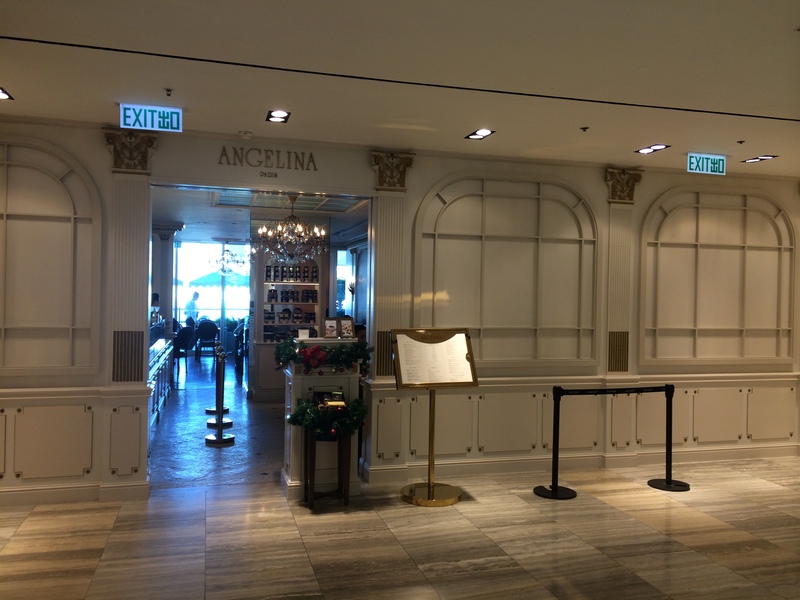 喜歡去巴黎旅遊的饕客,相信都聽過 Angelina Cafe,這家擁有百年歷史的茶館, 它以濃郁的熱巧克力和精緻甜點聞名世界,也是觀光客的最愛. 記得多年前,跟老公去巴黎玩,抵達的第一天,我們特地跑去位在杜樂麗花園旁邊的總店. 其實我已不記得甜點跟熱巧克力的滋味,只記得那天天寒地凍的,我們倆坐在一個充滿法國風情,富麗堂皇的茶館內,熱巧克力一喝下去,心頭立刻暖了起來,並且熱烈討論和期待接下來的花都旅程.